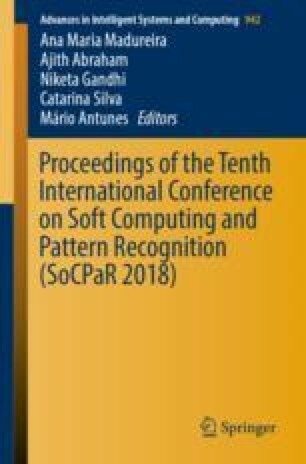 In this paper, we focus on the idea of integral designing of problems/methods/distances in metaheuristics for combinatorial optimization. The above idea is important in combinatorial optimization, where it is necessary to consider the distance according to each problem. Furthermore, the idea is particularly important for methods that use distance for the movement strategy, which was proposed the authors. Therefore, as a practical example of the above idea, and we proposed a method which is introduced a search strategy with more consideration of distance. We report that, when considering the distance, the proposed method has better search performance than the previous method in the flow shop scheduling problem.